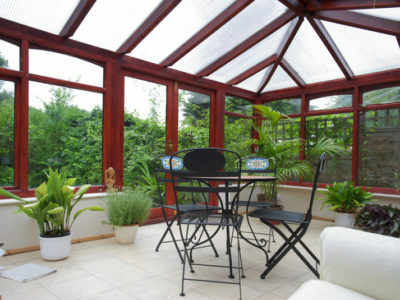 A conservatory can be a great addition to your home. It will increase the amount of space you have, and add significant value to the property. It will also increase the amount of natural light coming into your home, which can make it feel even bigger. Building a conservatory is much easier than building a traditional extension. But it still has its tricky parts. One of these is making sure that the work you’re planning to do complies with building regulations. 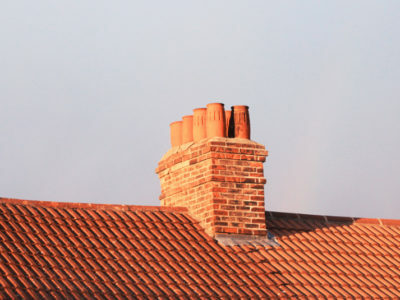 Read on to find out more about building regulations and how to comply with them. Building regulations are a list of design and construction requirements that most buildings have to meet. They are implemented to promote the health and safety of all people in and around these buildings. They are also used to make sure that buildings are relatively energy efficient, and meet the access and mobility needs of the disabled. Does my new conservatory need to comply with building regulations? Plus the windows, doors and electrics in the conservatory need to comply with building regulations. 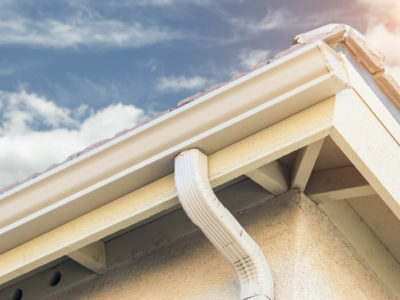 Electrical installations need to meet safety standards, and windows and doors need to meet certain energy efficiency, safety and ventilation standards. The structural opening between the existing house and the conservatory also needs to comply with building regulations. For more information on these regulations, visit the government’s Planning Portal website. How do I make sure my conservatory gets building regulations approval? If you hire a tradesperson on the Competent Persons Register, they will make sure your conservatory meets building regulations. They will self-certify their work and contact your local authority if needed. They will also give you a compliance certificate to prove the completed work meets building regulations. Another way to get building regulations approval is to use a Building Control Body (BCB). These can either be run by your local authority or privately. The BCB will check building regulations for you and apply for building regulations approval if necessary. 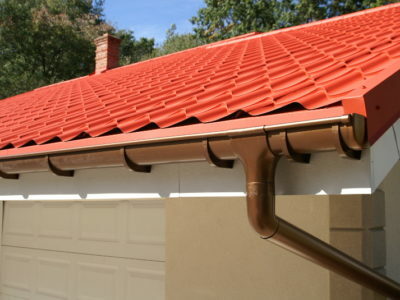 With this option you will also be given a certificate to show that the completed work meets building regulations. So now you should be clearer on building regulations and how to make sure your new conservatory complies with them. For more things to do before building your new conservatory, why not take a look at our information on conservatory planning permission?